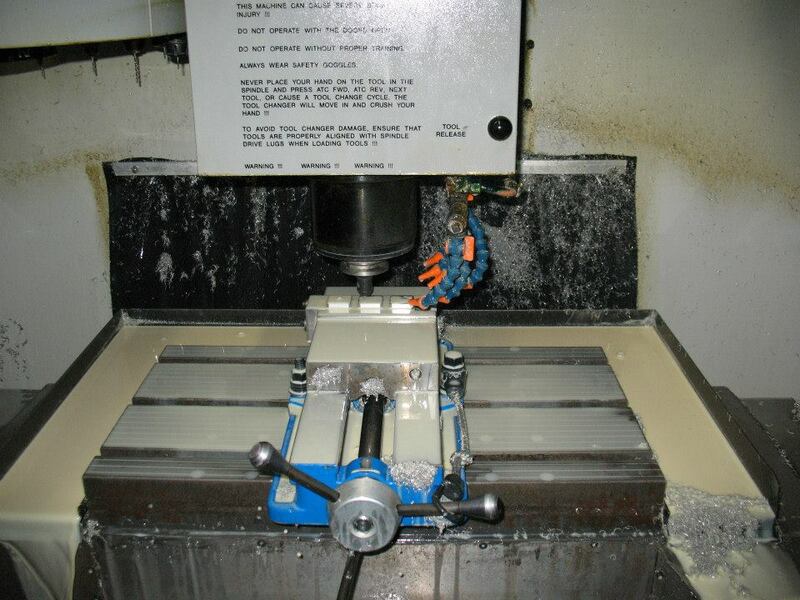 CNC Machine shop based in gardena, california. M & C Precision Inc. is devoted to the superior manufacturing of radio frequency (RF) microwave components and electrical mechanical switches in the Southern California region. It is our goal to exceed customer expectations in terms of quality and service.We aim to respond quickly to quotations request and assist in developing a practical and cost effective product specification.M & C Precision believes in a unique ideology that promotes collaboration between Sales,Engineering,Quality Control and manufacturing. This allows us to successively provide our customers with a highly reliable service at competitive price.